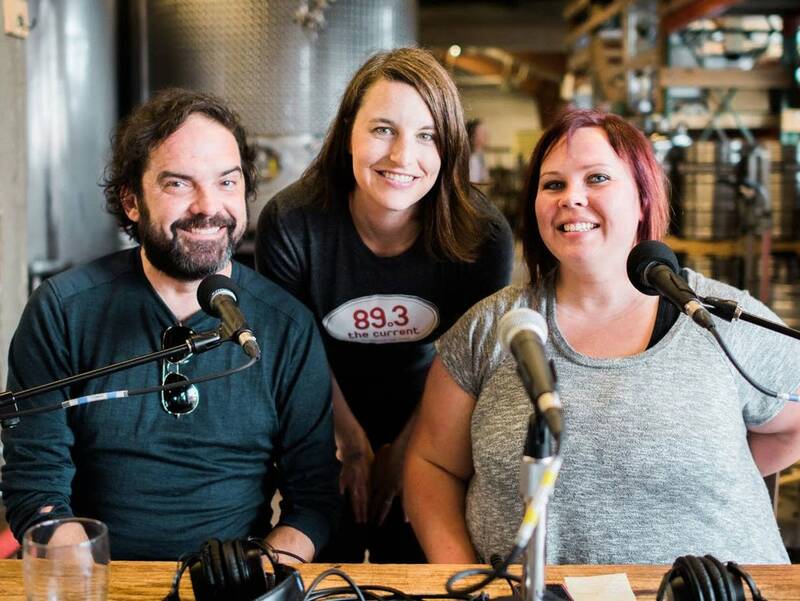 This summer, join Brian Oake and Jill Riley at four local breweries and distilleries for monthly afternoons of live music, trivia, spelling bees, the chance to win swag, prizes and tickets to upcoming shows. The free happy hour takes place from 4:00 pm to 7:00 pm. 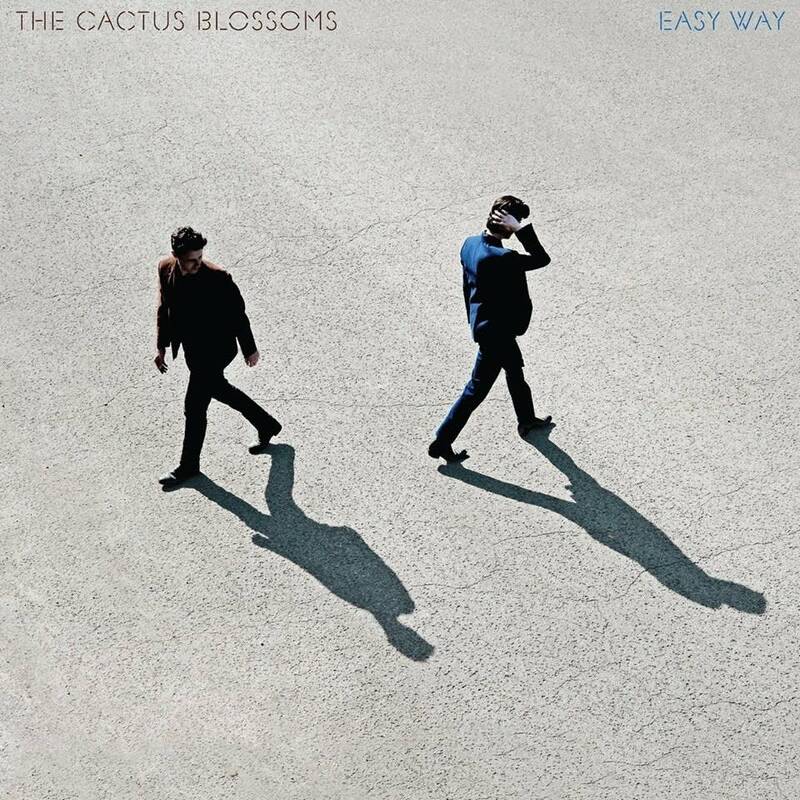 Join them on Wednesday, September 13 at Bauhaus Brew Labs with special guest Farewell Milwaukee. This is a free event. No RSVP required.